These baked stuffed chicken breasts are really simple to make, stuffed with melted cheese, roasted red peppers, prosciutto and baby spinach. They are baked, not fried so they are low in calories. Serve this with a big garden salad and you have yourself a meal. I couldn’t eat two pieces after I photographed this. One piece with a side salad was plenty for me, but my husband who has a bigger appetite found two pieces the perfect amount. For the side salad I just tossed romaine lettuce, cucumbers and tomatoes with a little olive oil, apple cider vinegar, salt and pepper – simple and delicious! These baked stuffed chicken breasts are really simple to make, stuffed with melted cheese, roasted red peppers, prosciutto and baby spinach. Wash and dry the chicken cutlets well with paper towels. Combine breadcrumbs in one bowl and in a second bowl mix the olive oil, lemon juice, and pepper. 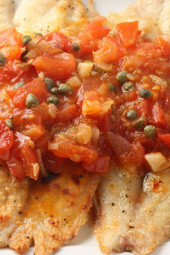 Place each cutlet on a work surface such as a cutting board and lay 1/2 slice prosciutto, 1/2 slice cheese, 1 slice of roasted pepper and 3 spinach leaves on one side of the chicken cutlet. Roll and place seam side down on a dish (no toothpicks needed). Repeat with the remaining chicken. Cook in the air fryer in batches at 400°F for 12 minutes, turning half way through. Sorry I am new to this cooking thing. Do I roll the chicken in the olive oil lemon mixture and then roll it in the breadcrumbs? Or do I brush the Olive Oil lemon mixture on and sprinkle breadcrumbs on when they are already in the pan? Thanks for your help. I made this tonight with a little variation. I made with basil mixed in with the spinach and made it alla parmigiana. It was so delicious! 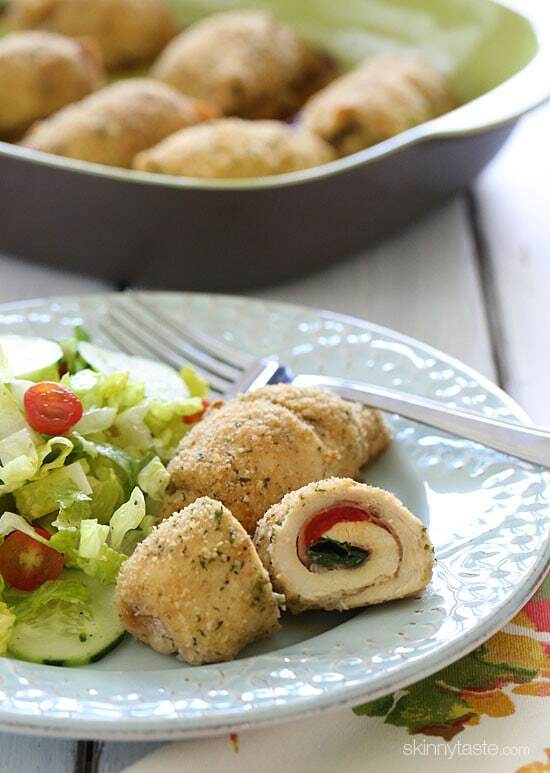 Can chicken cutlets be stuffed, frozen and then baked? I havent’ tried, if you do let me know how they came out. Can the chicken cutlets be stuffed, then frozen and baked when ready to use? These sounded so wonderful, but 450 cooked them to death and they were only in the oven for 18 minutes! Might try them again at a lower temp. Is the temperature correct on this? After 10 minutes as 450 these were almost cooked. I had to turn the temperature down. Hi Gina I am new to this post thing and I just made these and Just pulled them out of the oven! I Roasted the peppers myself more fresh that way! I also added some basil! sided with roasted green beans! I just took a bite OMG so goood!! Thanks Gina! I am a diabetic these recipes are low carb and perfect for me! I never had prosciutto before and its very very thin not sure if its more of a salami type or bacon type but interesting taste to t it ! My husband made these for me last night to celebrate our wedding anniversary. 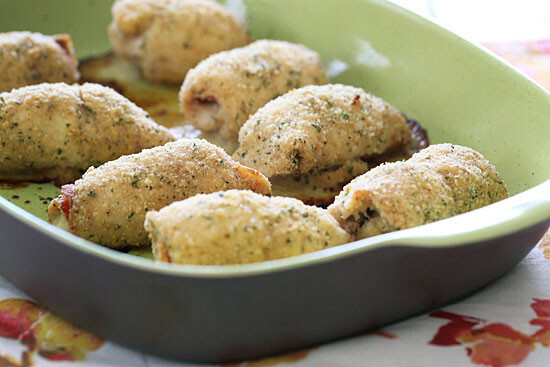 Stuffed chicken looks so complicated, but these are so easy to make and look elegant. They are also delicious. We will be having these again for sure! These were SO GOOD! we make these now almost every week or so! My boyfriend literally licked the plate! So good. What would you recommend for keeping this? I want to make but eat leftovers later in the week? Are they just as good reheated? Made this tonight but I think mine were overstuffed and definitely needed a toothpick. Oh well! 🙂 Used panko Italian breadcrumbs and didn't have any spinach but topped with jarred sun dried tomato pesto. The pesto definitely added that little extra something. Pretty darn good. I used panko italian bread crumbs as well – they added a really nice and satisfying crunch to the dish. Do you think this is a recipe that would do well as a freezer meal? I was thinking of making a big batch and freezing some for another time. Great question, Laura. 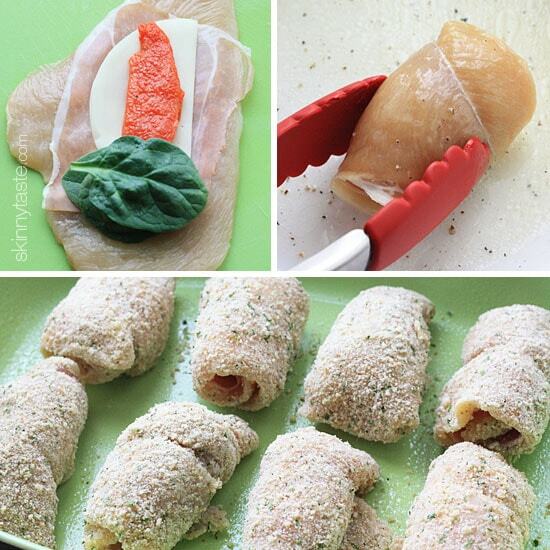 I want to make a variety of stuffed chicken rolls when breasts go on sale. oh my this sounds really really good! and easy to make! thanks for sharing this wonderful recipe! These are fantastic! I baked them on the convection cycle at 400 degrees for 20 minutes and they were perfect- still moist but cooked through. Conveniently, I could roast asparagus at the same time, so that plus some couscous rounded out our meal. The roasted red peppers really add a nice depth of flavor. I roasted and skinned one myself- much cheaper than buying a jar and then I had exactly what I needed. Thanks Gina! Made this last night for dinner. It was absolutely delicious!! Even my picky eater of a husband said it was a winner! Thank you so much for all the great recipes! I'm so happy you all liked it as much as we did!! 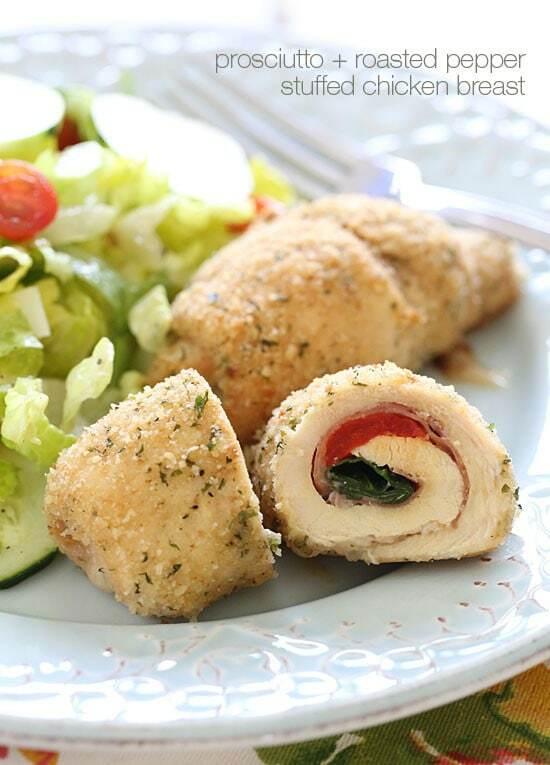 Gina, I made your chicken cordon bleu recipe last week, and also found that two chicken rolls was too much for me, so I only had one for 4 PPV and a side salad for a wonderful dinner! The remaining rolls are in the freezer ready to reheat for a night my hubby is out of town! 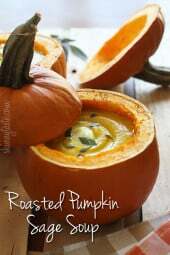 : ) These look amazing, will try these next! Thanks for all you do and share! Any suggestions on what to use instead of the breadcrumb topping? I'm low-carbing it and have to stay away from bread. You could forgo the crumbs and just eat it without! Looks good! I think I'll add some fresh basil leaves to the spinach. I don't usually eat white meat because I find it so dry and blah, however, I have made every single one of your stuffed chicken recipes, and they never disappoint!! Thank you so much! 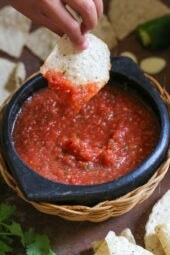 I will be making this tonight. I'm the same way!! I'm a dark meat girl but this works!! These look absolutely delicious!! I have some chicken breast and I was thinking what to cook with it. This is a great idea! Can I as for feedback on buying chicken? I find that the cuts that i buy lately have " chewy" ( u know what I mean?) pieces in them..( yuk) Do u have a fav brand? Do I have to go to the butcher? I buy them thinly sliced, no fat, very clean. I think it's purdue. PHE-nomenal. Mine were way less cute but sooo delicious. I am planning to make this for my boyfriend later this week! Sounds good. But I always have trouble making stuffed chicken. I can never find thin chicken breast cutlets and forget slicing them myself… it's always a disaster. I buy regular boneless, skinless chicken breasts and then pound them thin. I think this works better as it breaks up the muscle fiber and makes them easier to roll. Too funny, my parents just took my daughter over the weekend, Friday-Sunday and they stayed at the Grand Floridian and had a Disney trip. Maybe you guys crossed paths! Oh man, I can't wait to try this! I pretty much cook exclusively from your site and my hubby loves it. 🙂 Any chance this would work with thinly sliced chicken breasts or do you specifically buy cutlets? It's the same thing, enjoy! Gina, is there a reason you don't use an egg wash when breading? I like the flavor and it sticks just fine. Would love to give this dish a try! Looks like the rolls would be a tasty lunch over salad greens. they would be great over salad greens! These look awesome. Will make these tomorrow!!! Every time I make stuffed chicken breasts, I'm reminded how easy and tasty these are. This version looks fantastic…you just can't go wrong with prosciutto.